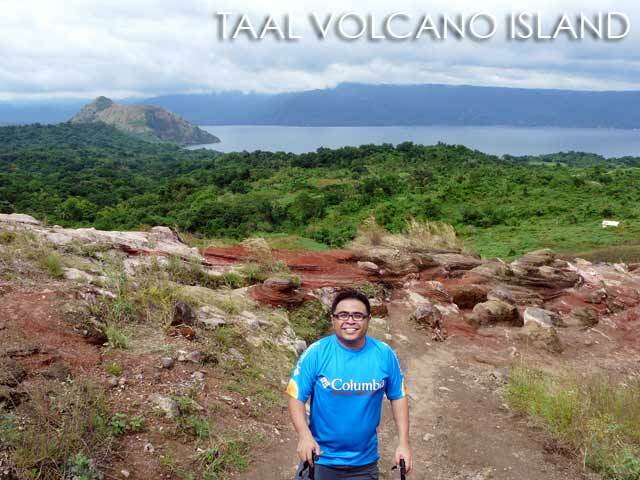 While most only get to see Taal Volcano from the Tagaytay Ridge, a few adventurous souls venture down to Talisay, Batangas to set foot on Volcano Island and trek to the crater lake. A good number ride a horse going up to the view point, while others trek up. Even more challenging is the trail that leads all the way down to the banks of the crater lake. Boats to Volcano Island are readily available. In fact, you'll see touts with small signs trying to get you to ride their boats around Tagaytay. But the problem with this is having to haggle with them. So I decided to take a boat from the Taal Lake Yacht Club where fees are fixed and parking is free. 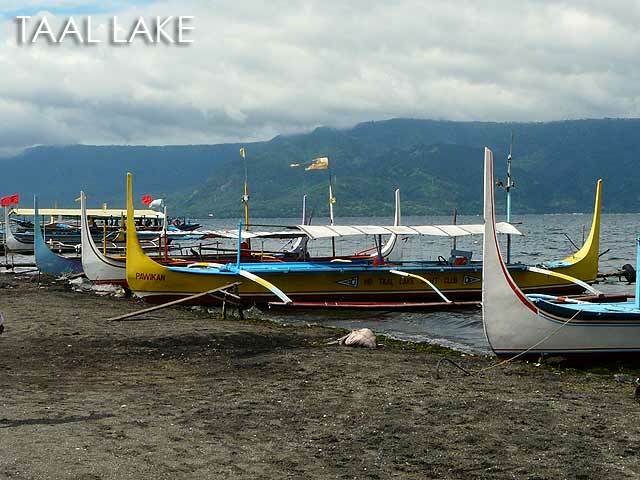 The boat and guide to Taal Volcano costs Php1,800 there (maximum of five passengers). This time, I chose to trek up to the crater lake viewpoint. The trail is 1.7 kilometers and you can finish it in about an hour. It was quite funny that the horses and their caretakers followed us up, hoping that we'd get tired and decide to ride a horse the rest of the way. The horse ride should cost Php500 for the trip up and back. You can arrange this at the resort to avoid haggling when you get to the island. Note that there is also a Php20 landing fee when you reach the island. Along the way, you get to see vents spewing out sulfuric gases. The view from the top is really stunning as you get to see the entire lake as well as the coast of Batangas. As I mentioned, you can opt to go down the crater lake. But this would cost a bit more. I've never been down there. And too bad we didn't have time to do it since we planned to visit Taal Town after lunch. 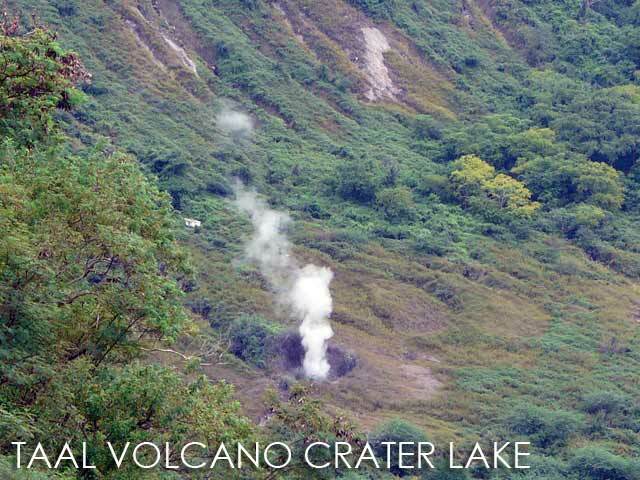 I've been wanting to go there but..is it safe to trek in Taal Volcano right now? Aren't they on level 1 alert? Thanks for posting the rates, I've been planning to go there this summer, thanks thanks, Ivan! 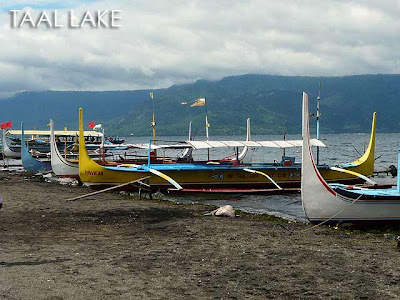 Awww, I have recently been to Taal lake and it was quite a fun ! 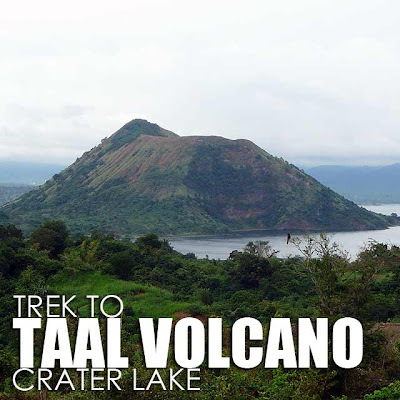 Which one is better Pinatubo trek or Taal Trek? HI! This is a very nice post. 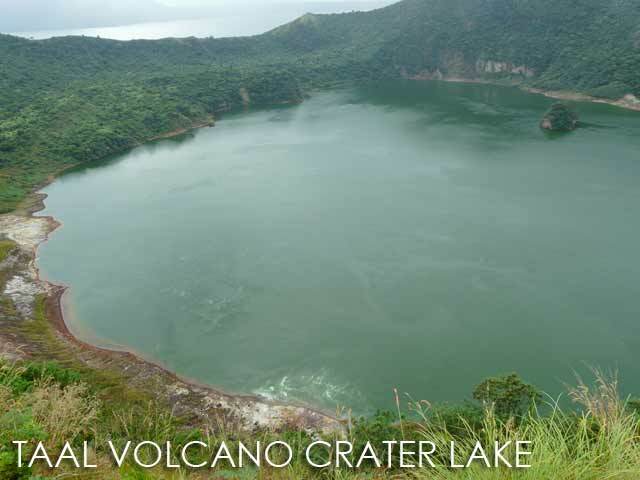 I've been planning to visit the Taal Crater. Do you have any updates with regards to the pricing of boat rentals? Hi Neca, best to contact the Taal Yacht Club for changes in prices. They also have a website. Thanks!